This episode presents the most important RSEvents! features available for the frontend users: event listings, categories, locations, calendar view, sharing options, event registration, event guests & hosts permissions and RSEvents! Modules. RSEvents! offers multiple options for event listings via the menu items: list events between certain dates, by category, by location, publish future, archived, specific events or within a calendar. Events can have YouTube, Flickr, Meebo and Flash applications. Events can be easily located on Google Maps. Users and hosts have access to 2 specific menus:Guest Menu and Host Menu. Users can send invitations to other people, add photos, add the event to your Outlook calendar, print events. 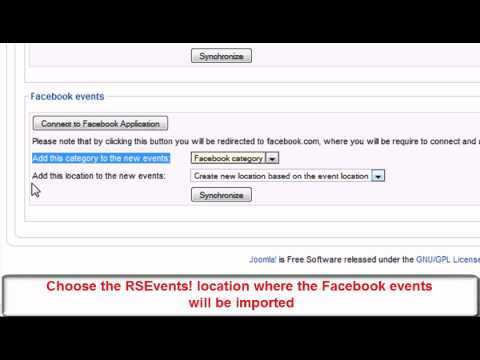 Administrators can create custom forms for event registration using the RSEvents!-RSForm!Pro plugin. Subscribers can purchase event tickets using Paypal, 2Checkout, Authorize.NET or Wire Transfer. 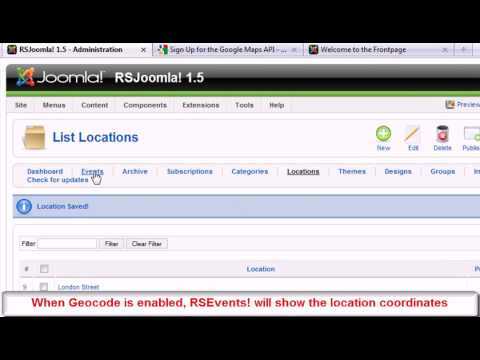 The Host Menu is specific to users that have permissions to add/edit events. 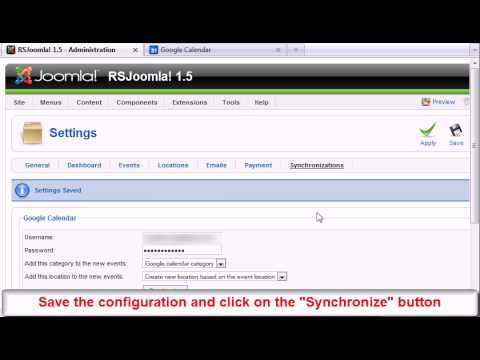 The host can create repeating events, send messages or export guests in a .csv file. All event subscribers are listed in the "Host Menu", along with their payment status. The duplicate event option allows event host to copy events. 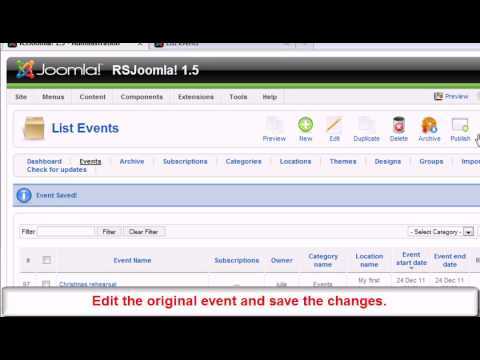 The host can also send event reminders to all subscribers or cancel the event. The subscription details are listed in the user account. The RSEvents! 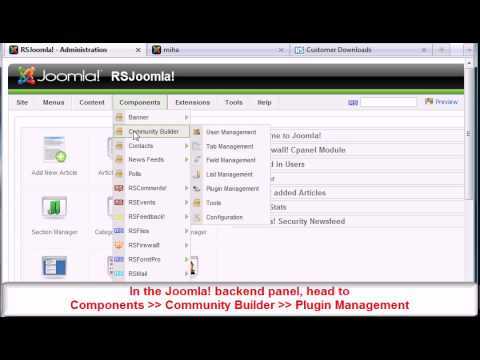 Modules enhance the extension functionality. 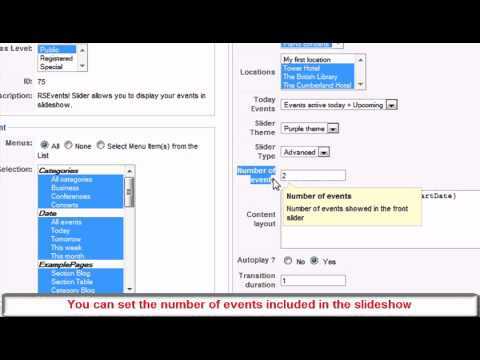 The Category Events module lists the events from a specific category. The Upcoming Module displays future events. The Ajax Search module searches events as you type. The Calendar Module displays a calendar inside a module position. 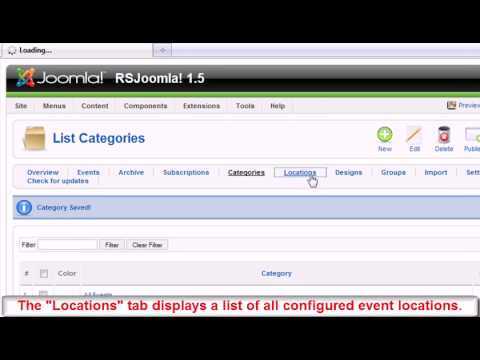 The Event Search module allows you to search through the events hosted on your site. The module has several search filters: categories, locations, date and keyword.